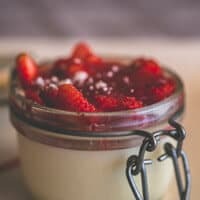 Perfect location for either an intimate dinner or large dinner parties with friends or colleagues, Feast your eyes on our mouth-watering dessert menu, featuring all the classics plus dessert wines and after dinner cocktails. 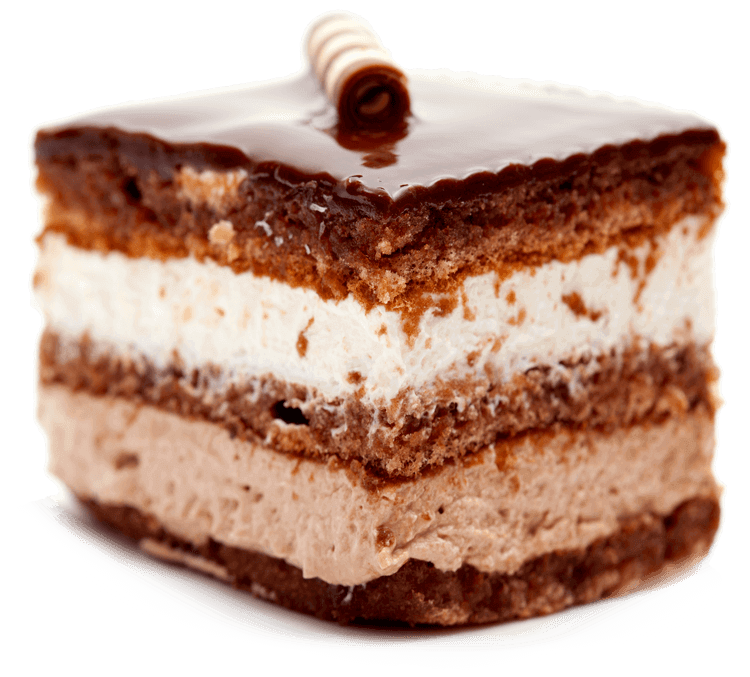 Layers of sponge soaked with coffee liqueur, filled with zabaglione cream and dusted with cocoa powder. Lemon ice cream with a liquid limoncello centre coated with crushed meringue. Only with Italian lemons! Hazelnut ice cream with a liquid chocolate centre, coated with praline hazelnuts and crushed meringue. Pistachio and ricotta cream between soft sponge, decorated with chopped pistachios and hazelnuts. Dark chocolate soufflé made with cocoa seeds from Ecuador with a soft white chocolate centre. Italian vanilla gelato covered with espresso. Pistachio, chocolate and vanilla gelato, swirls of chocolate sauce and crushed amaretti. Decadent, flavorful and common: Italian desserts have it all. These delightful desserts have a long history, and lots of the them are favorites of most Italian restaurant’s menu. 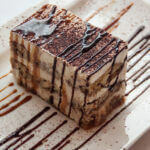 The history of Italian desserts, also, reveals that torrone dates back to Roman times when it was used in religious ceremonies. This nougat confection is made with egg whites, nuts, and honey and is popular all over the Mediterranean. Like all countries, Italy has its Italian food customs. 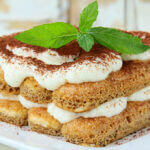 Special times of the years, especially Easter and Holiday, are times to start making out all the Italian desserts. All holidays are celebrated with special foods. Italian Easter food always contains a normal Easter pie.